We ask that first time clients please arrive 15 minutes before their scheduled appointment to complete all necessary paperwork and evaluations. Late arrivals may result in a cancellation or partial treatment if adequate time to complete your service is not available. 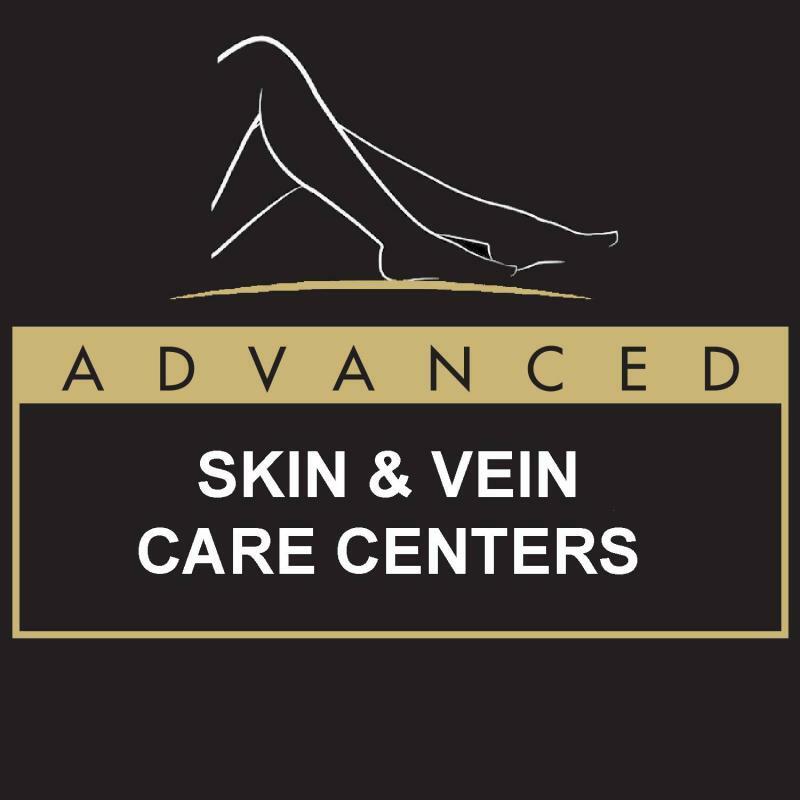 Advanced Skin & Vein Care Centers ﻿ provides our clients with a 48-hour reminder. As acourtesy to our staff, Advanced Skin & Vein Care Centers ﻿ kindly requests a 24-hour notice when canceling appointments. Failure to do so may result in a $25 fee that will have to be paid in full before re-scheduling the appointment. To ensure the safety of your children and the comfort of other guests, Advanced Skin & Vein Care Centers ﻿ requests you make childcare arrangements for children under the age of 16. Children that are too young to wear protective glasses are not allowed in treatment room while a client is receiving treatment. For the most effective and comfortable treatment, we request all Laser Hair Removal clients shave treatment areas before each session. If other arrangements cannot be made, we offer shaving services for a $25 fee. Please inform receptionist of this request when scheduling appointment. • Advanced Skin & Vein Care Centers has a no-refund policy on all pre-paid treatment packages. • Pricing is subject to change without notice. Call for most current pricing and specials. • Advanced Skin & Vein Care Centers ﻿ accepts all major credit cards, cash, personal checks and Care Credit Financing as payment methods.